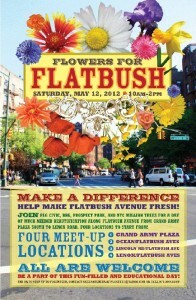 Join BBG, Prospect Park, and NYC Million Trees for a day of much needed beautification along Flatbush Ave. 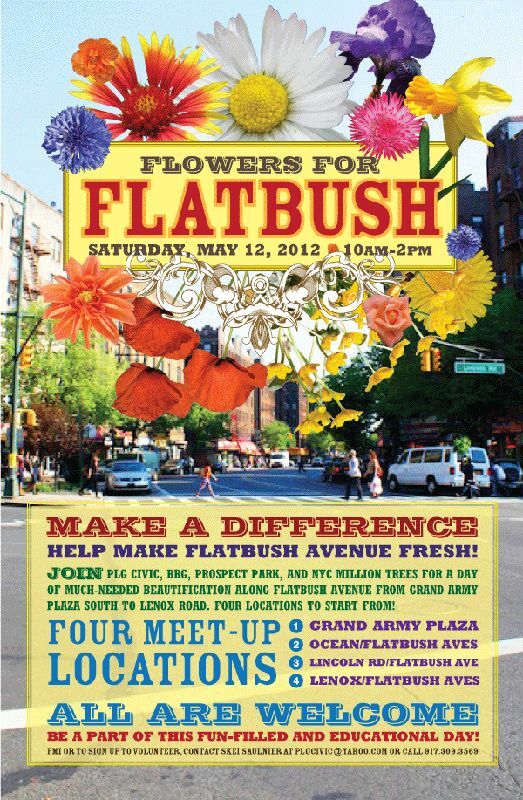 Volunteers will be led by BBG and NYC Tree Stewards to learn about proper street tree care and will get to put their skills to work on the numerous trees along Flatbush Ave. Volunteers will also get to spruce up the streets by picking up litter and weeding. All are welcome to be a part of this fun filled and educational day! Contact Skei Saulnier @ plgcivic@yahoo.com or call 917.309.3569 to learn more and sign up! !